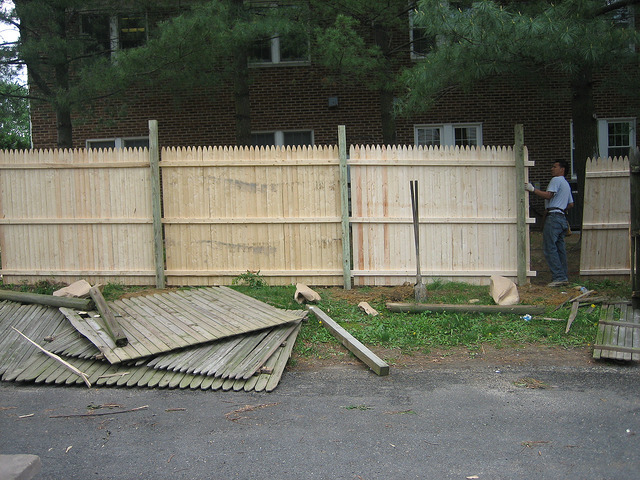 Long Fence and HomeAid teamed up to erect a new fence between the Second Storys Teen Shelter and neighboring offices. The $2,000 fence improvement, 100% of which was paid for by Long Fence, replaced an old, dilapidated fence that had become a health and safety hazard. Thank you, Long Fence, for your generous donation and hard work.